Have you been wondering about a health issue? Here's a perfect opportunity to ask! 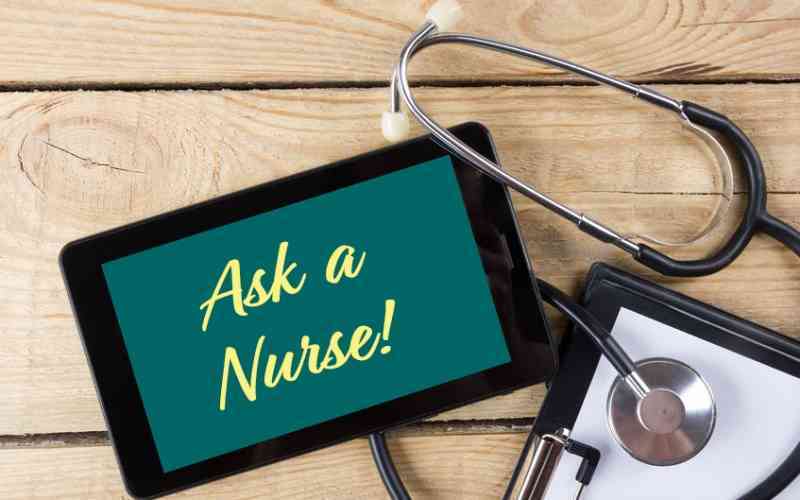 Eliseo Tajanlangit, an Emergency Room Nurse Case Manager has answers for you. Obviously, if you have an urgent health concern, you should see your doctor. This wide-ranging, informative session is for the kind of questions you always forget to ask or don't feel like there's time for when you're at your doctor's office.